Black obsidian hand carved arrowhead. 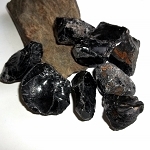 Obsidian is a root chakra gemstone associated with the earth element. Obsidian cleanses negativity and self defeating thoughts, and helps one overcome feelings of victimization. 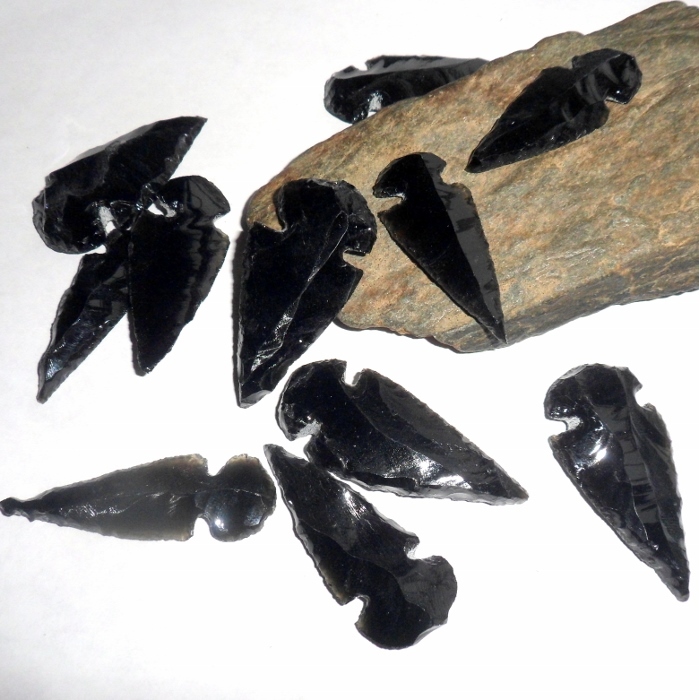 Obsidian is a stone of vision and perception. It balances and creates purity in the mind, and promotes insight and projection. 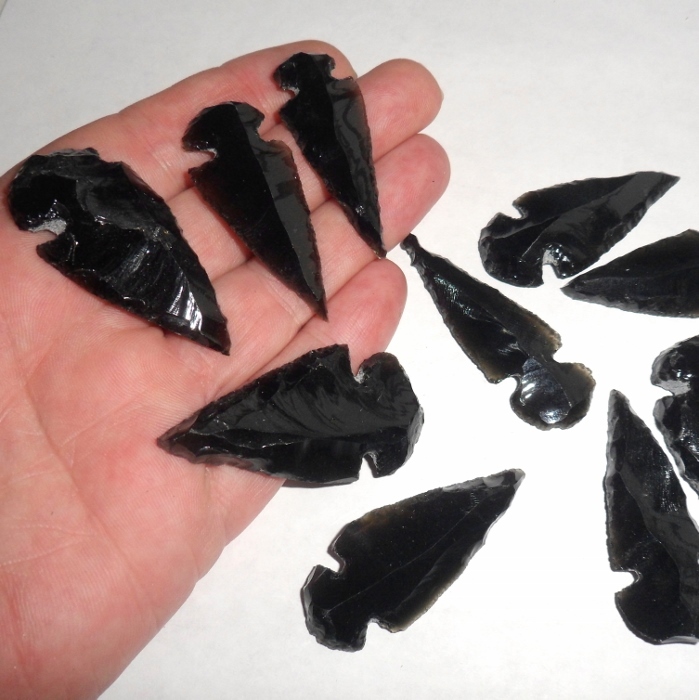 These obsidian arrowheads were hand napped in Mexico. Sizes range from 1 1/2 inches up to about 1 7/8 inches. All are guaranteed to be at least 1 1/2 inch in length. Price is for one arrow head.